We've been so lucky with the weather this year and I couldn't be more happier than to be right here at St Fagans for today's wedding. Jen and Dan tied the knot hear in the glorious sunshine with all their friends and family. Everybody is awesome and I love that I click with couples the way that I do, we got to hang out at their engagement shoot a few weeks ago and that hasn't gone up yet so be give the me a follow on facebook and instagram to see those. 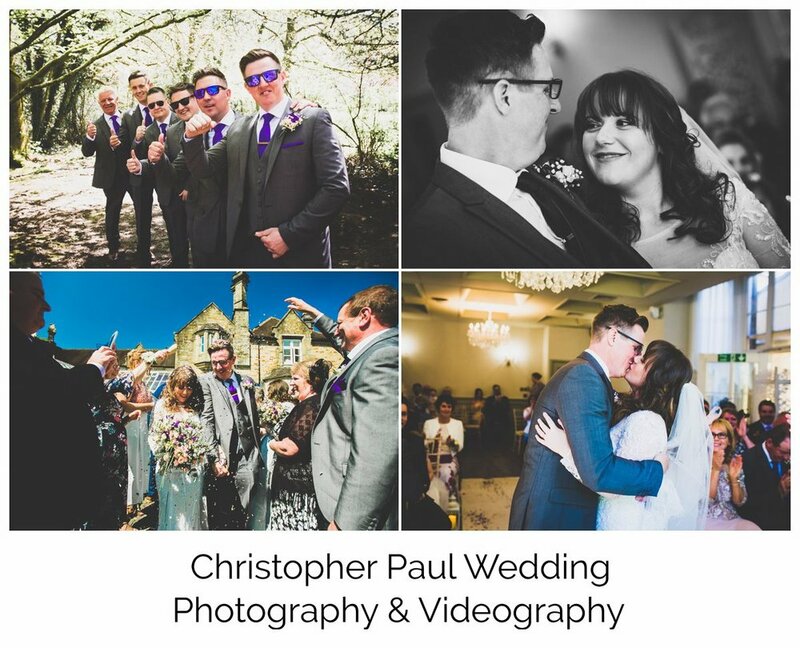 I'm just about to sit down and get some grub with everyone but I always do a little on the day edit for couples to share a few images with friends and family who might not be able to make it to the wedding. Check it out below.